If you are even slightly considered a techie, you have heard and even tried Netflix or Hulu to watch a streaming movie or catchup on a missed season of a TV series. Netflix is already known for turning the video rental industry upside down and closing the well-known Blockbuster video. For several years now, the Internet industry has been rumoring whether or not cord-cutting (people getting rid of their video service on their cable bill) is a trend that will kill the cable industry. And who can blame them? TV is pricey. The average cable TV bill, not including fees, promotions or taxes, has increased by a whopping 97 percent over the past 14 years, according to the media research firm SNL Kagan. That bill could reach a whopping$200 per month by 2020, one study found. You can also bet that the cable companies are not just sitting back and letting their subscriber revenue go to streaming companies. Instead, Netflix gets to pay Comcast to ensure their video is not slowed down, while also battling with Verizon over who is to blame for poor video performance. This battle is bouncing all over the Internet and raising concerns about net neutrality with the FCC. On September 26, the debate of proposed “fast lanes” for prioritized content idea that has been raised by the FCC to address the net neutrality debate. However, there is disagreement within the FCC regarding the creation of a two-tiered Internet. 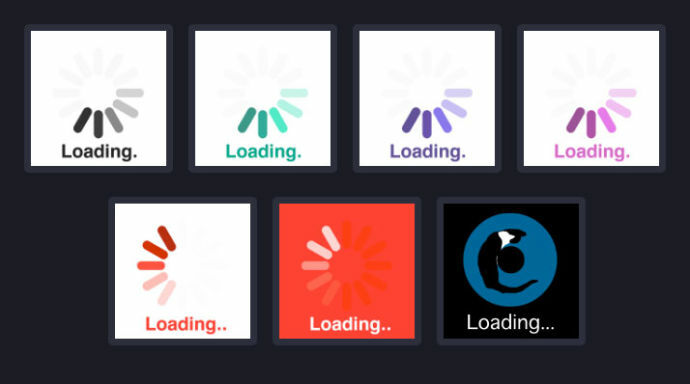 This led several content providers and large service providers to create the Internet Slowdown Day, where visitors to many popular sites were greeted with page loading icons. Without competition, real competition, in broadband services, many people across the country will have no choice but to give their money to the cable companies. Real competition and real service would be ideally brought by responsive businesses providing fiber broadband to homes in the communities across the country. Leigh Sandy is the founder of Extra Mile Fiber and has been building and operating networks connected to the Internet since 1995. Copyright © 2015 Extra Mile Fiber. All rights reserved.